Earlier this week, Disney’s Kevin Mayer stated in an interview that Disney+ would be launching in the US in late 2019, but would be coming out a little later in Europe. And now it’s becoming clearer as to why there is a delay and that’s due to European legislation that requires all streaming services to contain a minimum of 30% of its content made within the European Union. Netflix, Amazon and other streamers like Disney+ will be required to fund TV series and films produced in Europe, either by commissioning content or by acquiring it. Another option is to pay into national film funds through a small surcharge added to their subscription fee, something which is already happening in Germany. Netflix recently tried unsuccessfully to fight the German surcharge in court. According to the report, the law will give each of the European Union’s 28 member states 20 months to apply the laws, allowing each country to choose whether to raise the European quota from 30 to 40 percent, as well as whether to have a country-specific sub-quota for local production. Individual countries could also choose to require surcharges to support their national production funds. This would explain why Kevin Mayer told Capital magazine as to why Disney are planning on creating exclusive content for France. There are many countries in Europe that wouldn’t come under this rule, especially with the U.K. set to leave the European Union in March 2019, this rule might not apply and since DisneyLife is already running, it might not need to fulfil this rule. This also might be the case for other European countries like Norway and Switzerland. This rule is similar to what Canada requires from its streaming services and is done to make sure content is created in these countries, to help maintain jobs and for culture. Disney+ is set to launch with over 500 movies and 7000 episodes, so to have 30% of their content to be created somewhere within the European Union, it would take hundreds of movies or thousands of shows. So Disney are going to have to use many different methods to get their numbers up, since Europe is a massive market, with twice as many people live in Europe compared to the United States and more than in the whole of North America. So Disney won’t want to leave those possible subscribers behind. Disney have many options to comply with these rules, creating new or just buying existing content. However with Amazon and Netflix also being required to also comply, there is lots of competition for Disney in buying content. 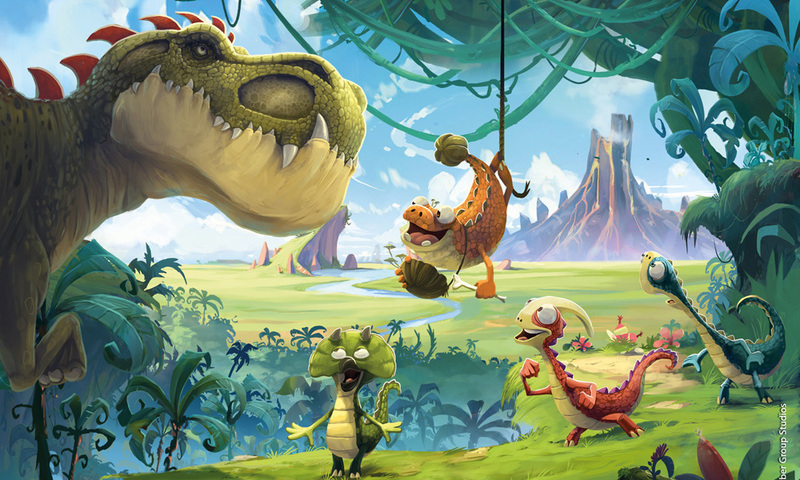 Only recently Disney Announced there is a brand new series called Gigantosaurus, heading to Disney Junior in January, which has been created by a Studio in France. Animation is one option that Disney can use much easier on a global scale since they are easier to make in different languages. Also shows created in Spain or Portugal will also be useful for the Latin market. Other existing Disney shows created in Europe include Binny and the Ghost, Rekkit Rabbit, Boyster, Randy Cunningham: 9th Grade Ninja, plus animated shorts like Ant-Man and the Rocket & Groot shows. Disney also used to have a major part of their film studio based in France, which included work on Tarzan, Treasure Planet, Hunchback Of Notre Dame, Hercules and many more, but it closed down in 2003. Plus many movies from Marvel and Star Wars are partially filmed in the UK and Europe. This ruling could have an impact on when Disney+ can launch in Europe, but with over a year until 2020, Disney does have time to organise content created in Europe and there could be good side effect of this European rule in that it will require Disney+ to offer different content and with Disney+ set to be available globally, a vast library of content is going to be the key to it succeeding. 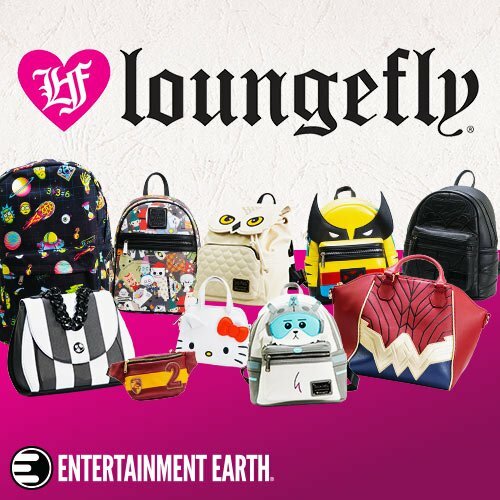 Do you think this is why Disney+ has to launch later in Europe? @Heimir This ruling does not apply to Iceland. Iceland is not part of the EU. So non-EU countries such as Iceland, Norway and Switzerland will probably have access to Disney+ a lot sooner than the rest of the EU. Oh and PLEASE Disney, make sure the English Original Versions are available on ALL of your shows! I hate that about Amazon Prime that not everything carries an original English language track. Missing out on that could be a deal breaker for many potential subscribers.